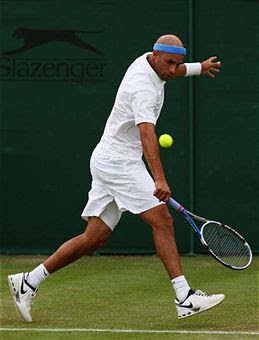 The South African doubles team of Jeff Coetzee and Wesley Moodie were knocked out of the second round of the Gentlemen's Doubles on Saturday. Spaniards Feliciano Lopez and Fernando Verdasco defeated the team 6-7(2/7), 2-6(6/7), 6-7(3/7). 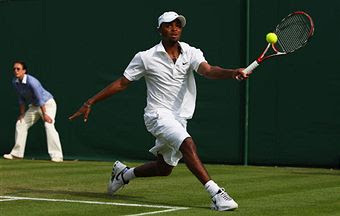 Complimentary All Access Pass To Wimbledon Championships: Thank You Regulars! Courtesy of MediaZone I will be supplying five, and possibly more, of my regular readers with an individual All Access Pass to the Wimbledon Championships. Each of you will be able to watch the matches on your computer as you choose. The All Access Pass will provide LIVE and On Demand video from up to eight courts including Centre Court and No.1 Court, previews, highlights, interviews and classic archive footage. It wasn't difficult to select you all, but it was difficult to leave other regular readers out. However, I know that each of you loves tennis as much as I do and can find value in this opportunity. 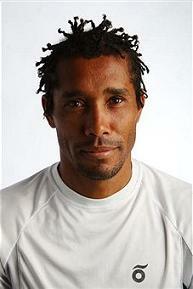 Thank you for your constant support to Black Tennis Pro's. 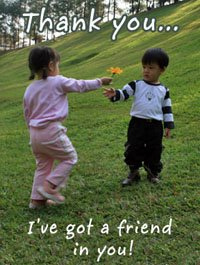 I am very happy to share these gifts with you. 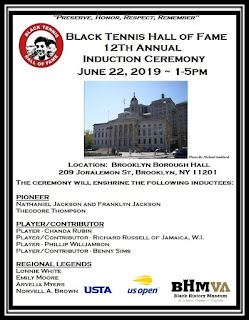 Please email me me at Shelia@blacktennispros.com and I will provide you with the information that you need to use your complimentary subscription. I may be able to get additional passes, so if there are any other readers interested, please leave a comment here and let me know. Oh My... What The Falling Top Tens Happened Yesterday? 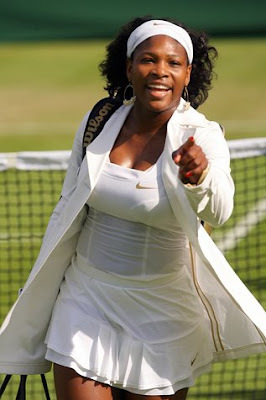 Now For The Twilight Zone "What Tha...News:"
American Serena Williams is through to round 3 in the Championships at Wimbledon. 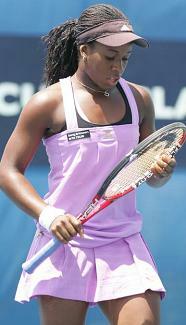 On Wednesday she defeated Urszula Radwanska of Poland 6-4, 6-4 after being assigned to the "graveyard of champions." Fortunately for her, the effect was null and void. "That did kind of cross my mind," she said. "I just didn't want to go out on Court Two, but I was just happy to get it over. "It was windy too, the conditions weren't great." I'm really liking her look this year. The hair, the outfits, the jackets, it's all working. The Mixed Doubles Draw will be available on June 27. The Juniors Draw will be available on June 27. You see those two very sweet looking ladies below in white? Well don't let looks fool you. 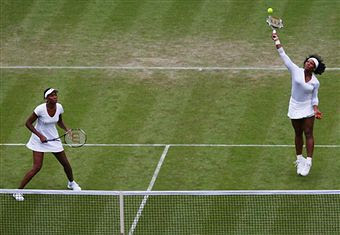 In what seemed like the time span of a couple of long television commercials, the American doubles sister team of Venus and Serena Williams totally dismantled the doubles team of Tatiana Poutchek of Belarus and Anastasia Rodionova of Australia on Tuesday. 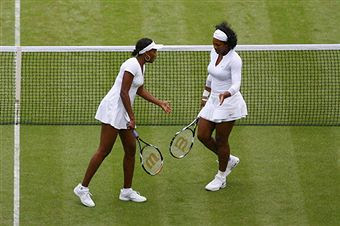 The sisters issued the team a 6-0, 6-3 beat down. It was just nasty...I felt sorry for them! Not too long ago Venus said that she and Serena were very serious about playing doubles this year. 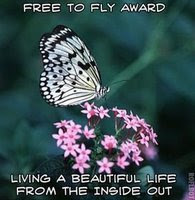 If I didn't believe it then, you can rest assured that I believe it now. Here is what Anastasia(l.) and Tatiana looked like in happier times. Hopefully they will pull themselves and their game together and survive to fight another day. Poor babies. 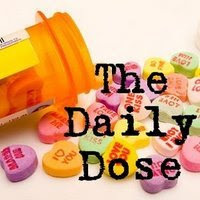 Today I have my first guest post for the Wednesday Coaches Corner. 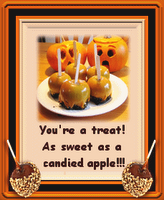 This article was written by T.A. Niles for Suite101.com. T.A. 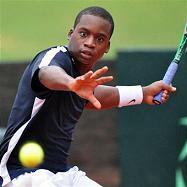 's love of tennis definitely makes his work perfect for Black Tennis Pro's. I hope to have more of his work here in the future. You can read his full profile here. 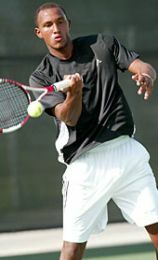 The first African American, former USTA National Coach Bryan Shelton, guides Georgia Tech's Lady Yellow Jackets to NCAA Women's Div. 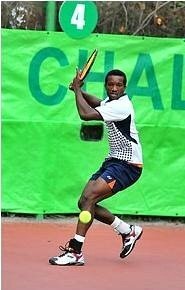 I Tennis Title. Earlier this year there was quite a bit of fanfare when Tony Dungy and Lovey Smith made it to the SuperBowl as the first Black, National Football League (NFL) coaches to get to the SuperBowl. Dungy received considerable accolades for being the first Black coach to win the Championship game. Given the notoriety of the SuperBowl and the prominent places that both “race” and the game of football play in US culture, it is no surprise that Dungy was lauded for his accomplishment. Tennis, particularly college tennis, is not the sporting and economic juggernaut that the NFL is, but being the first Black coach to win a Division I tennis title is a feat that ought applauded every bit as much as winning the SuperBowl. 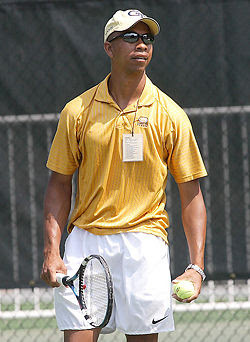 Bryan Shelton, the Head Coach of the Georgia Tech Yellow Jackets, is the first African American to coach a Division I tennis team to the national title. Unlike Dungy who emerged victorious in a league with only 30 teams and half-dozen Black coaches, Shelton triumphed in a league with over 300 teams, 64 of which participated in the NCAA tournament. There were only 2 other Black coaches in the tournament. 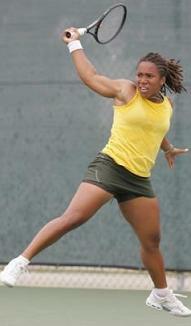 Shelton guided the lady Yellow Jackets to a 4-2 championship win over the UCLA Bruins, a perennial tennis power and one of three California teams in the team competition semi-finals. It was the first time that Georgia Tech had advanced to the finals of the NCAA tournament, and they captured the title in their first effort. For any who has followed Bryan Shelton’s progress since his retirement from the ATP men’s tennis tour, this accomplishment is no surprise. 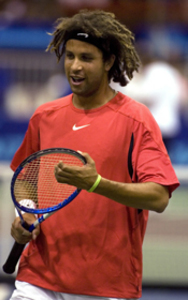 Prior to assuming the position of Head Coach at Georgia Tech, Shelton had established himself as a premier coach while serving as a National Coach for the United States Tennis Association (USTA). 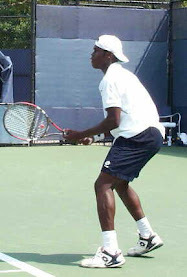 To support the wisdom of the hire, Georgia Tech made its first appearance in the NCAA tennis tournament during Shelton’s first season as Head Coach. The lady Yellow Jackets achieved a ranking of No. 29 that year, the highest year-end ranking the team had achieved at that point. Prior to his arrival, the team had never played in the season-ending NCAA championship tournament. Sweet-16 appearances in 2005 and 2006 heralded Georgia Tech’s potential as a challenger for the title that they claimed this year. Repeating as champions will be difficult for both Bryan Shelton and Tony Dungy, but in a country still struggling to escape the chains of racialization and racism, it is still an accomplishment when a Black coach wins a National Championship in collegiate sports for the first time. Hopefully there will come a time in the United States when the color of the coach’s skin will matter less than the color of the team’s uniform. Arte y Pico Award: Thank You Matt! It's always a better day for me when a friend takes the time to share with me their good feelings about this site. 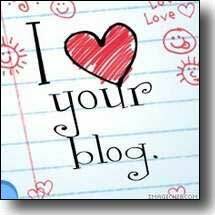 The unselfishness of a lot of people in this great blogsphere is just wonderful. In this instance it is Matt from a favorite place of mine, "Meltwater. Torrent. Meanderings. Delta." (MTMD) This site represents so much of what I love about cyberspace. In the regular course of life I probably would not have met Matt. And since he spends a lot of time on the river, I KNOW that we would not have run into one another in the midst of our hobbies (I like dry ground). But because we enjoy and are open to the perspectives, outlook and life meanderings of others, here in cyberspace is where we got the opportunity to meet, share and visit. What a world! All of that said, Matt was recently awarded the "Arte y Pico" Award and opted to share it with me, along with others. Thank you so much Matt, I truly appreciate this and consider it an honor. 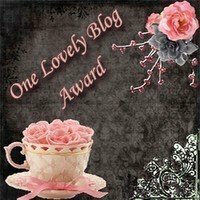 The way this award works is that you have to pick 5 blogs that you find deserving of this award for their creativity, design, interesting material, and also for contributing to the blogging community, no matter what language. 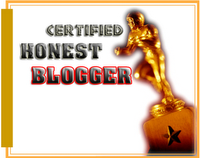 --Each award has to have the name of the author and also a link to his or her blog to be visited by everyone. 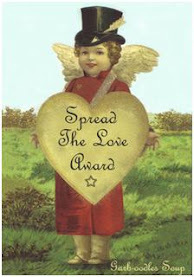 --Each award winner has to show the award and put the name and link to the blog that has given her or him the award itself. --The Award-winner and the one who has given the prize have to show the link of the "Arte y Pico" blog so everyone will know the origin of this award. Here it is: http://arteypico.blogspot.com/. As it should have been, nothing particularly exciting happened on the grounds of the Wimbledon stadium. 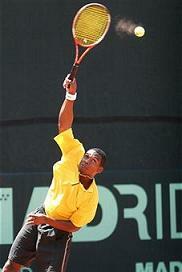 The Black tennis pros that were in action split success. 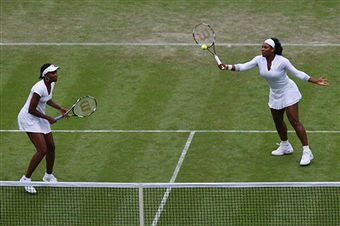 American Serena Williams advanced to the second round and Venezuelan Milagros Sequera was defeated. 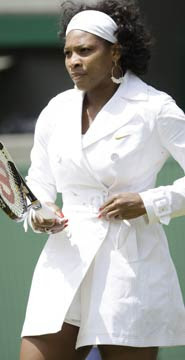 Although, Serena did toss on a pretty snappy looking short trench over her tennis dress. Interesting look...I like it. 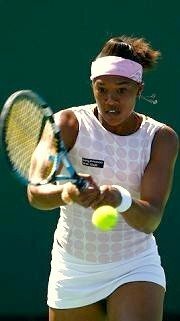 Americans Venus Williams, James Blake and Donald Young, and Frenchwoman Stephanie Foretz will be in action today. 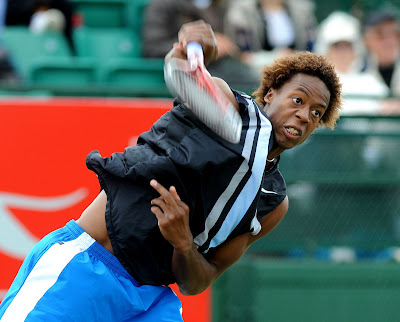 WIMBLEDON, England (AP) -- French Open semifinalist Gael Monfils withdrew from Wimbledon before the first round Monday because of inflammation in his right shoulder. The 22-year-old Frenchman was replaced in the singles draw by Serbia's Ilia Bozoljac, who was due to play Australian Chris Guccione later Monday. 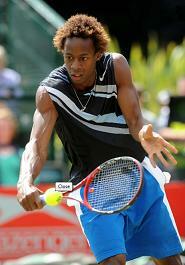 Monfils said he risked long-term injury if he played because the inflammation has been bothering him for a long time. The 26th-ranked Monfils, who lost to Federer in the French Open semis, could have faced Federer in the third round at Wimbledon. Between them they boast no fewer than nine Wimbledon singles titles, but the buzz surrounding defending champions Venus Williams and Roger Federer ahead of this year’s Championships is rather curious. Williams, seeded seventh, is blithely viewed as a bona fide contender; perhaps as a consequence of years of near perfection, Federer’s time at the top seems to be under harsh review. Apart from a semi-final showing at Bangalore, Williams’ best performances in her 14-7 win-loss match record this year have been three quarter-final efforts, at the Australian Open, Miami and Rome. 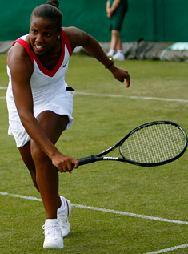 But, by virtue of her sometimes surprising exploits at SW19, including Championship wins as the 14th seed in 2005 and 23rd seed last year, nary an eyelid is bat when the four-time champion is mentioned among the very favourites. The fact she hasn’t competed at any lead-in tournaments is also considered of little consequence: Williams has won the title before on the back of similar preparation. By contrast, Federer’s patchy year has some charging the once invincible Swiss has begun the inevitable decline. True, by his standards, a 37-8 win-loss record is less than stellar, and Federer concedes to being “rattled” by the illness that got his season off to a bad start. But, upon closer inspection, apart from not winning the Australian Open, this year has not been that different to last: Federer’s match record up to this point in 2007 was 30-5, including a couple of real upsets. Federer won his fifth title at Halle in Germany last week, and was a finalist in three clay court events (Hamburg, Monte Carlo and the French Open). Perhaps the biggest difference was the bruising defeat at the hands of Nadal at Roland Garros a few weeks ago; last year the final in Paris was much closer. In any case, both champions will put the speculation behind them when they walk through the gates at SW19 for their first matches. 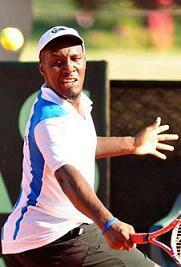 “It’s always extremely exciting coming back as the defending champion,” Williams said. “It’s nice to have the memories from last year all kind of flowing into this year. Coming to a tournament where you have a really good record, obviously that gives you confidence. 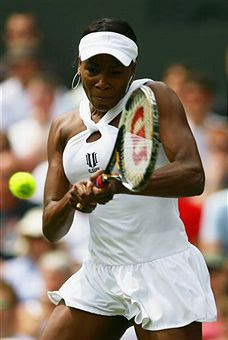 Williams described playing first on Centre Court on Tuesday, the traditional preserve of the holder of the Venus Rosewater Dish, as “the ultimate honour in tennis”. 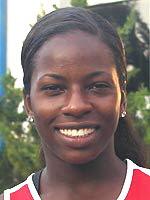 She also won’t be fazed for a beat that her opponent will be a British player, Naomi Cavaday. 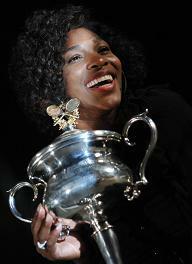 Of her title chances, Williams added: “I know that I’m gonna have to work for it. I’m willing to pay that price. Ultimately the best player will win. I’m gonna aim for that to be me. I think the grass works for me, so I don’t have to change too much. If Williams wasn’t giving much away about her rivals – “obviously she’s playing well,” she offered of top seed and new world No.1 Ana Ivanovic – it was a subject Federer was less able to avoid. Too much has been whispered and written for that. Indeed, while the Swiss champion insists he is now feeling as good as ever, even the great Bjorn Borg has dared to rate him only his third pick for this year’s title, behind Nadal and the man he beat in a thrilling final at Queen's Club two weeks ago, Novak Djokovic. Of course, Federer’s grass court winning streak of 59 matches remains intact: the last time he lost on the surface was at The Championships in 2002, when he fell to Mario Ancic in the first round. But the question remains: have his rivals narrowed the gap on his most beloved surface? Pointing to clay court specialist David Ferrer’s title run on the green stuff in Holland last week as evidence of a shift in the men’s game, Federer added: “Today you see it more and more, that actually guys can play on all surfaces. [Ferrer’s win] maybe wasn’t something that was possible to believe in five or ten years ago. “Today it’s different. Guys that are on the top, I really feel they can play on all surfaces. 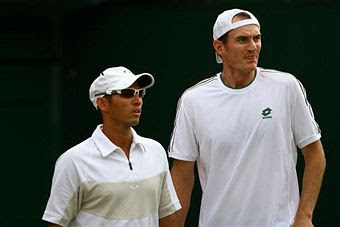 Baghdatis, Hewitt, Murray, Roddick, Nalbandian, all these guys are also the favourites again for Wimbledon this year,” Federer said. And, whatever the naysayers think, Federer still has goals; still rates himself the man to beat this fortnight. “I think grass really favours my game because of my ability to move, the way I defend, the way I use my shot selection,” he said. “I haven’t lost in such a long time on grass. Obviously my confidence is really, really high. Then again, other players are around, to really challenge me. That only motivates me. “It’s a huge year for me, going for my sixth. I hope I can also match Pete’s record of seven Wimbledons. That’s what my focus is.” That, and getting his campaign off to a flying start against the Slovak Dominik Hrbaty on opening Monday. 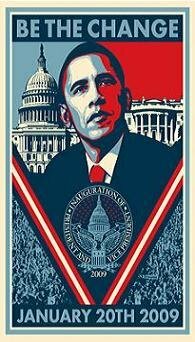 The ultimate man of action has spoken. 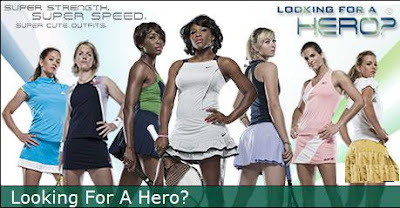 Sir Richard Branson tries to take on five of the biggest heroes in women's tennis, (L to R) Venus Williams, Ana Ivanovic, Serena Williams, Maria Sharapova and Jelena Jankovic. 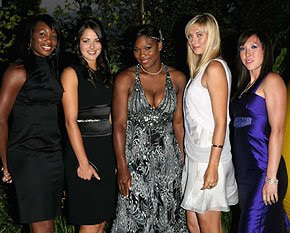 Five of the most recognized women tennis players around - (L to R) Venus Williams, Ana Ivanovic, Serena Williams, Maria Sharapova and Jelena Jankovic, at the Sony Ericsson WTA Tour Pre-Wimbledon Party at Kensington Roof Gardens. Sony Ericsson WTA Tour CEO Larry Scott with Venus (L) and Serena Williams. Serena Williams arrives for the Pre-Wimbledon Party. Indian tennis stars Sunitha Rao (L) and Sania Mirza. 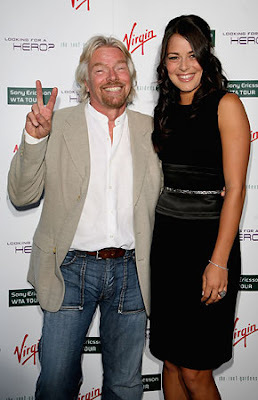 Virgin boss Sir Richard Branson is clearly happy to be arriving at the Pre-Wimbledon Party (co-hosted by Virgin) with world No.1 Ana Ivanovic. World No.2 Jelena Jankovic strikes a pose on thr red carpet. Maria Sharapova arrives for the Pre-Wimbledon Party. LONDON, UK - The Sony Ericsson WTA Tour has unveiled the television and print creative for its landmark global advertising campaign to the international media at an exclusive screening at the Charlotte Street Hotel in London. The 60- and 30-second television advertisements are the pinnacle of the Tour's multi-million dollar, pioneering global marketing campaign which will also include print and digital advertising, along with viral and community generated elements. 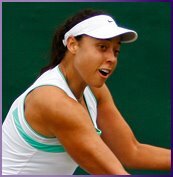 In all, the Sony Ericsson WTA Tour expects to invest $15 million in the campaign over the course of the next three years. 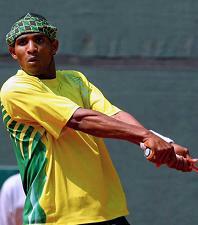 Over thirty players took part in the film and photographic shoot for the campaign which took place at various locations in Rome, Italy, at the start of the Internazionali BNL d'Italia tournament in May 2008. In this single largest commitment to promote the Sony Ericsson WTA Tour players in the history of the Tour, a world-class creative team was assembled and led by WPP Group (Grey, Schematic, GCI Group) and renowned commercial director Matthieu Mantovani. The advertisements ask the question 'Looking for a Hero?' and bills the Tour's players as superheroes both on and off the court. The focus of the first round of the creative is to both elevate the star power of the Tour's athletes and to drive awareness of the Tour's end of season Sony Ericsson Championships, in Doha, Qatar, where the top eight singles players and top four doubles teams in the world compete for one of the most prized crowns in the sport. 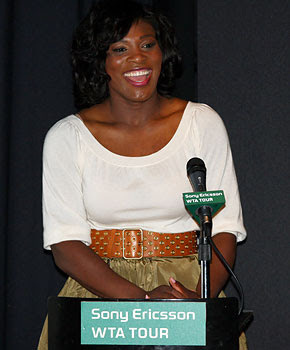 Larry Scott, CEO of the Sony Ericsson WTA Tour said: "This is a thrilling moment in the history of the Sony Ericsson WTA Tour. Never before have we planned, created and invested in a marketing campaign of this magnitude. The multi-platform campaign in many ways crystallizes how far we have come as a sport over the past five years, and everything we mean when we speak about the star power of our athletes and the excitement of women's professional tennis. I'm delighted and proud of the way the players have bought into the campaign. It's a huge testament to their professionalism and commitment to the growth of the game." Serena Williams, one of 10 Sony Ericsson WTA Tour stars who appears in the television commercial said: 'Women's tennis is a premier sport for all women athletes, and I think it was a great opportunity to have the best athletes, female athletes, get together and be a part of such a wonderful advertisement. I was really happy to have an opportunity to be in it. I was more than excited to do it." Commercial Director, Mantovani said: "Once I first received the brief my inspiration was to demonstrate the energy and high-intensity lives of these modern, successful, professional women. They possess amazing physical gifts on the court, but equally so off the court in lives that are provocative, glamorous and aspirational in so many ways. It is perhaps simple to point to features from the film world which helped shape and grow that vision but, for me, stylistically, elements of 'Charlie's Angels', 'Ocean's 11" and ' Mission Impossible' are reflected in this campaign." Aldo Liguori, Sony Ericsson Corporate VP and Head of Global Communications & PR, said: "The Sony Ericsson WTA Tour has made considerable developments since we partnered with the Tour in 2005 and this is one of the most ambitious and dynamic. We at Sony Ericsson have supported the campaign since its conception and are delighted to see the vision and hard work finally come together in such a creative manner." The first phase of the campaign, including TV, print and digital elements, will begin to run globally beginning at the end of August 2008 through the season-ending Sony Ericsson Championships - Doha 2008 in November. The campaign's second phase will launch at the start of 2009 and continue throughout the season. 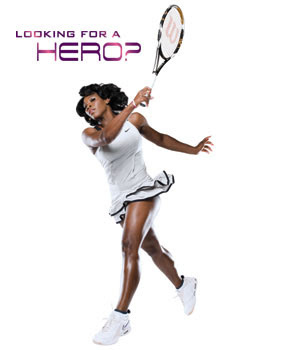 The New WTA Ad Campaign Wants To Know "Are You Looking For A Hero? ": I Love It! !